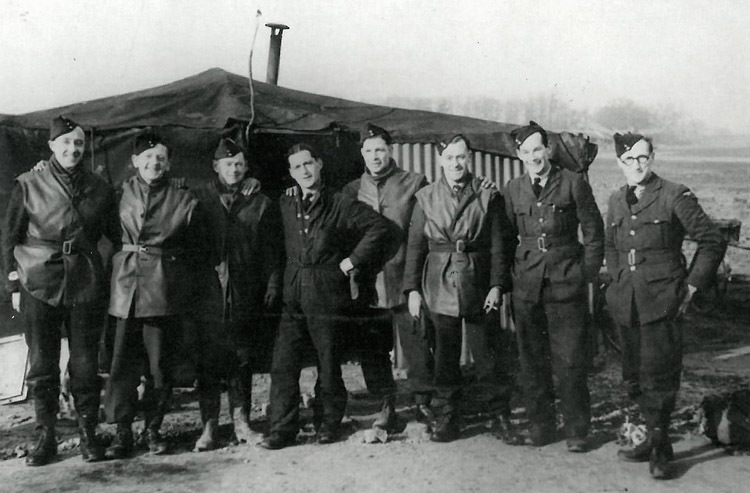 Corporal Sinden - 1st left, standing, Jack Kenneth Horton (AG) - 4th from right, standing. 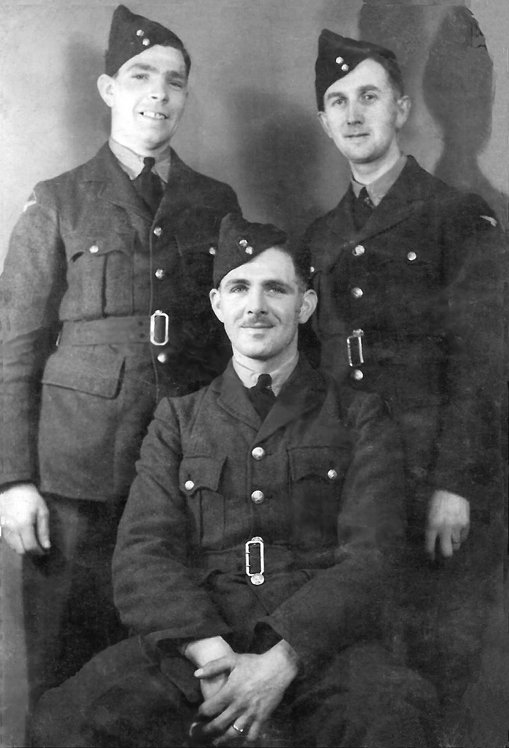 Pictures supplied by Corporal Sinden's son, Tony. 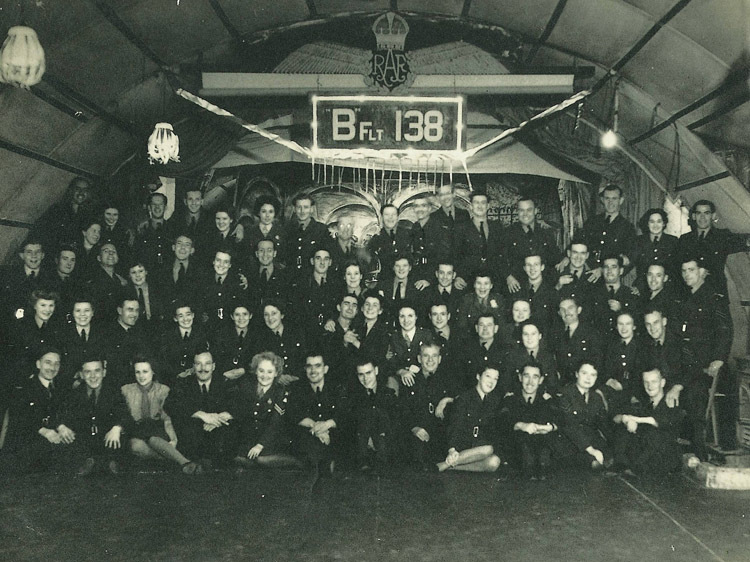 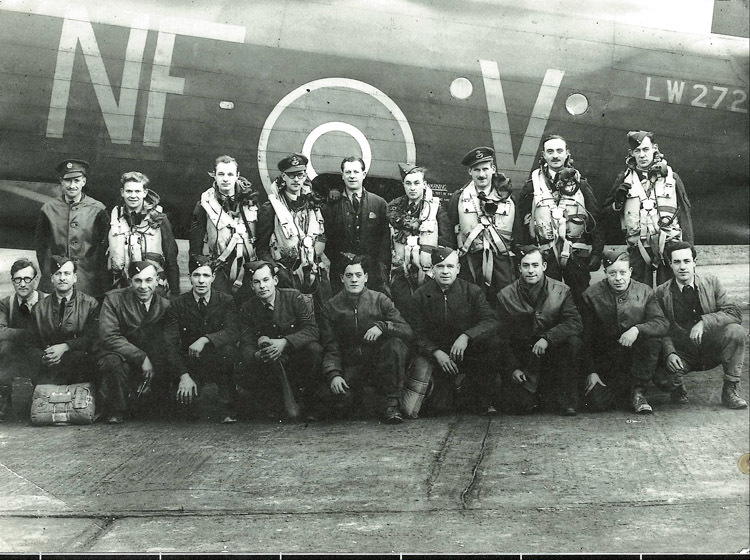 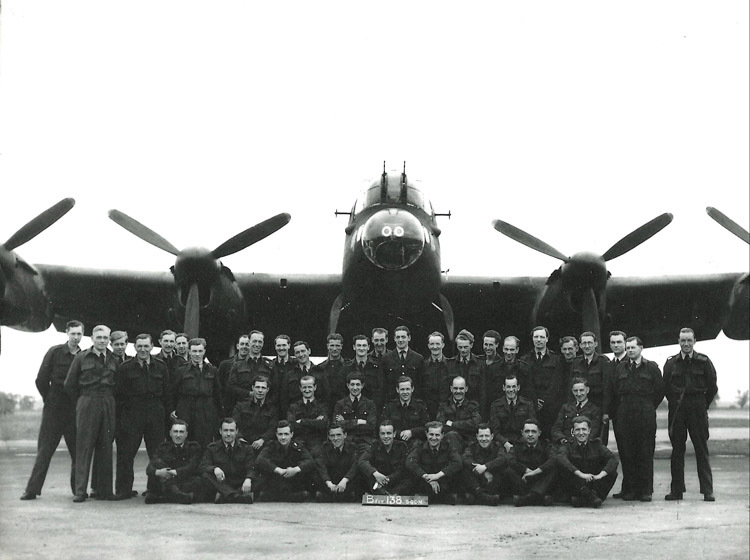 They were taken while his father was with 138 Sqn. 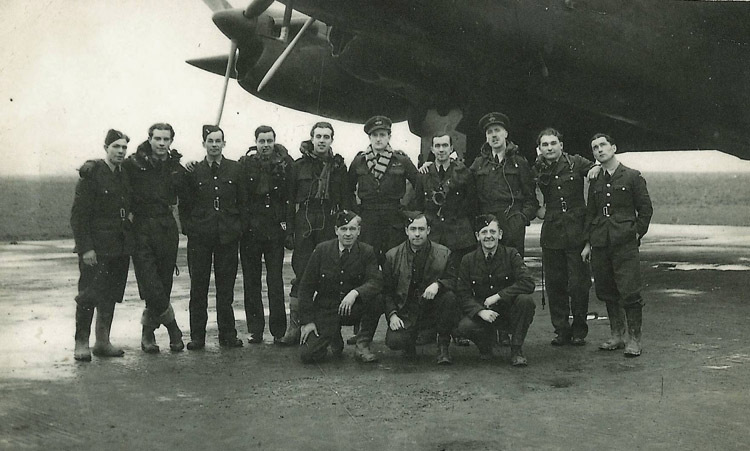 As always, if anyone can identify any of the other people pictured, please let me know!